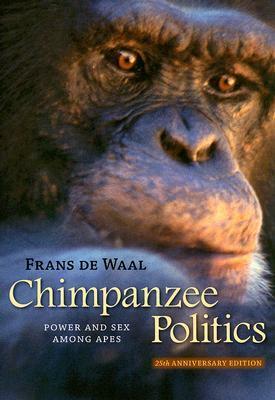 The first edition of Frans de Waal's Chimpanzee Politics was acclaimed not only by primatologists for its scientific achievement but also by politicians, business leaders, and social psychologists for its remarkable insights into the most basic human needs and behaviors. Twenty-five years later, this book is considered a classic. Featuring a new preface that includes recent insights from the author, this anniversary edition is a detailed and thoroughly engrossing account of rivalries and coalitions-actions governed by intelligence rather than instinct. As we watch the chimpanzees of Arnhem behave in ways we recognize from Machiavelli (and from the nightly news), de Waal reminds us again that the roots of politics are older than humanity.